Landless: You picked a bad title for your book. Now what? 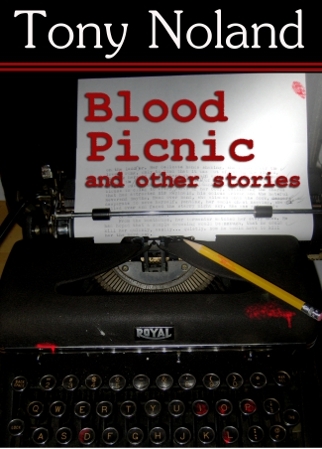 Today over at Write Anything, I discuss the terrible mistake I made in choosing the title of my flash fiction anthology, "Blood Picnic and other stories". Why is "Blood Picnic" a bad title? Click on over to the post and find out: "A Bloody Bad Title". Leave a comment, there or here. Commiseration is appreciated, as is schadenfreude, if you can be funny about it.